PCMA’s Digital Experience Institute [DEI] and Meetings + Conventions Calgary announced scholarship applications are now being accepted for the Digital Event Strategist [DES] course and certification exam. The scholarships support meeting professionals seeking to further their education for digital and hybrid events. Meetings + Conventions Calgary is the exclusive sponsor of these scholarships - supporting the application, online course and exam fees, a $1000+ USD value. To learn more about the DES certification programme and scholarship application click here. The DES certification is designed to help individuals and organisations develop a means to effectively plan, produce and measure the results of their digital engagement practices. The DES programme is already globally recognised with graduates from 15+ countries spanning from the US, Canada, United Kingdom, Switzerland, Spain, Germany, South Africa, Israel and Singapore. “Meetings and Conventions Calgary is committed to supporting education in our industry, and it is very gratifying to tangibly make the statement that we have sponsored over 100 individual meeting planners to achieve their DES Certification,” said Dave Sclanders, Meetings + Conventions Calgary’s Executive Director. “As in anything new, three years ago when Calgary first aligned with DES there was some unknown. Today, however there can be no longer any doubt the contribution online events are making to our industry. 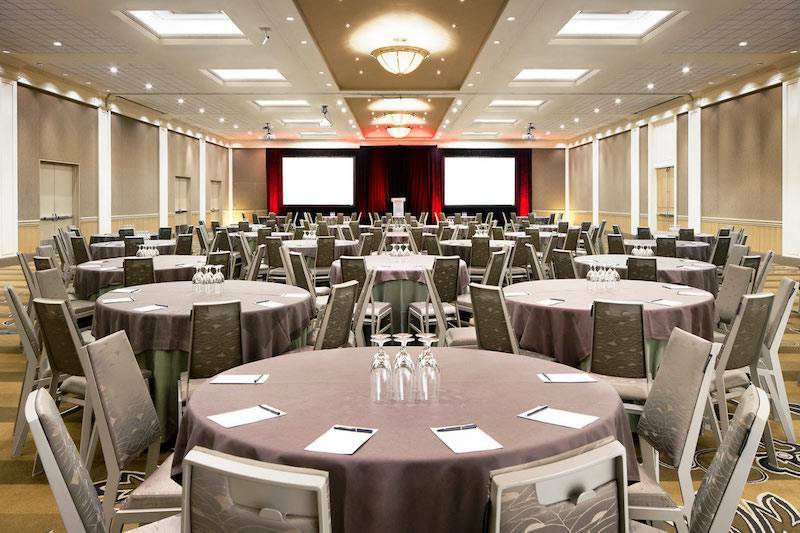 The bottom line is Meetings + Conventions Calgary is proud to be there to support any way today’s meeting professional can better navigate our rapidly changing industry more effectively and more efficiently. Thereby planning more successful events and booking more Calgary events”. The upcoming scholarship application deadline is August 24, with recipients to be notified by September 1. Those awarded with scholarships will be eligible to participate in the DES LIVE online 7-week course starting September 20, taking place online Wednesdays and Fridays at noon ET. Find out more about Meetings + Conventions Calgary’s Digital Event Strategist Certification Scholarships and apply online here. Join the DES Online Open House on August 17, at 1 pm CT, to learn more about the course and certification.